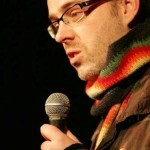 Seymour Mace - I want a comedy night! 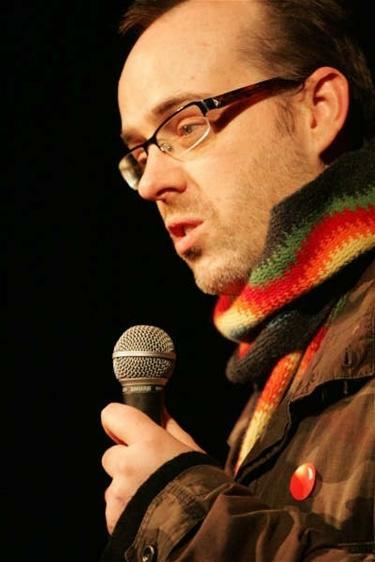 2015 Edinburgh Comedy Award Nominee Seymour Mace is a stand up performer of some renown although previously best known for his regular appearances alongside Johnny Vegas in BBC’s ‘Ideal’. Having worked around the world in street theatre Seymour also trained as a circus clown before finally taking the plunge into stand up.